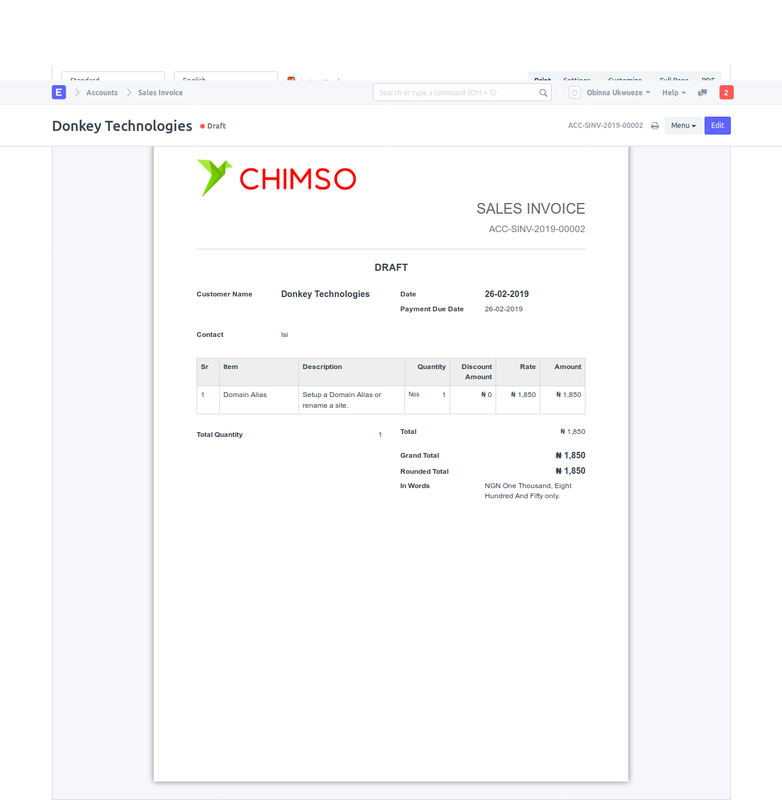 When I create an invoice and do a print preview, the formatting seems okay. 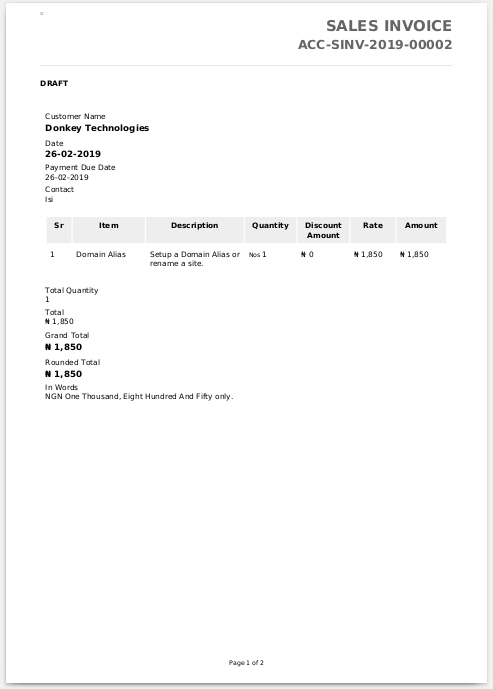 However, when I download the same invoice, the formatting seems to be broken. The Letterhead disappears and an extra page is added.